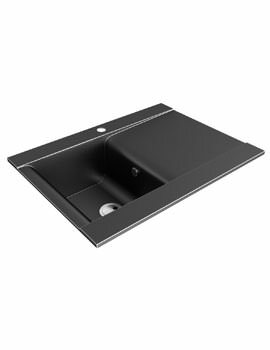 Are you looking for something out of the ordinary in kitchen sinks, something akin to a rare find or even analogous to limited edition cars? 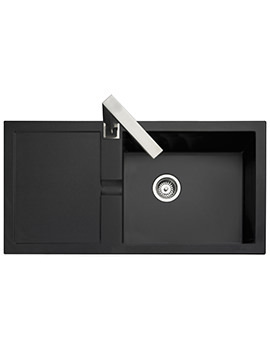 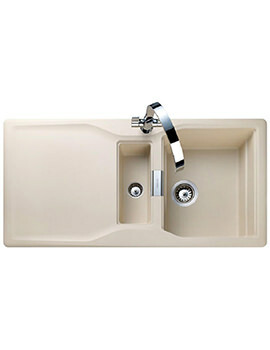 Well, then your best bet would be to opt for composite sinks, available in Granite or Quartz. 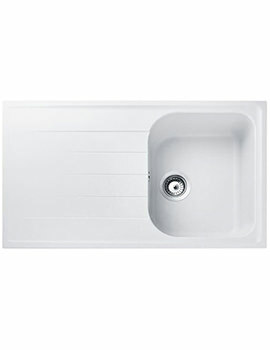 These sinks are a cut above the rest and stand (sit) tall and proud against the also-rans. 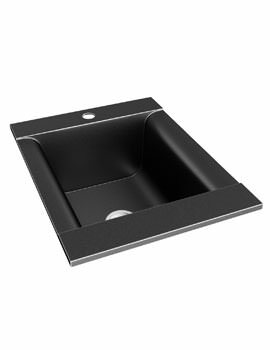 The way composite material turns out as a finished product is quite breathtaking and awe-inspiring. 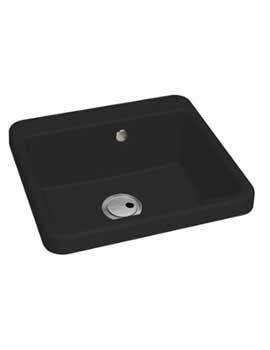 The design, finish, and overall looks are enhanced manifold with the use of composite material. 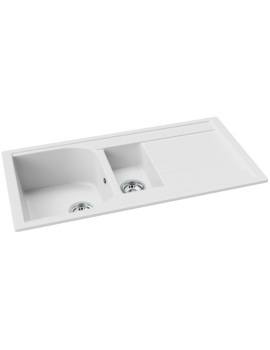 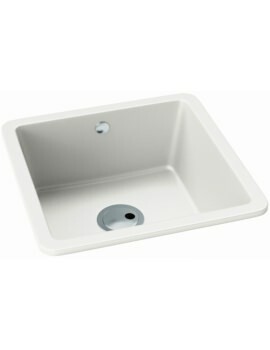 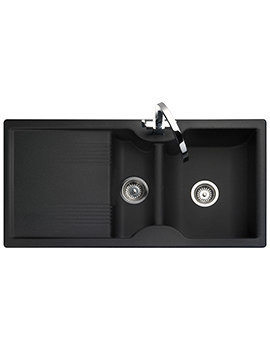 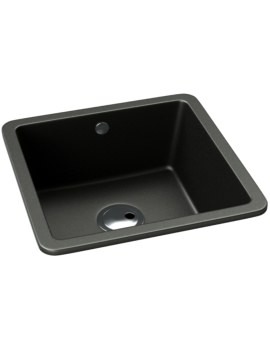 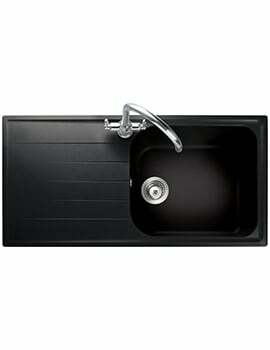 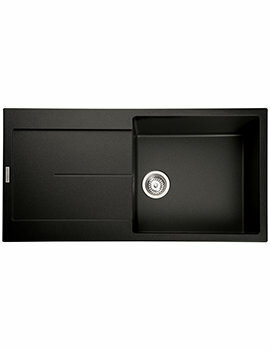 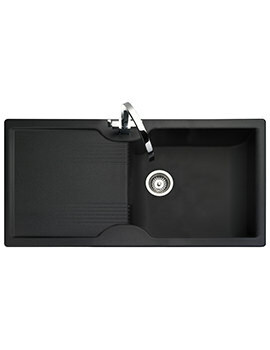 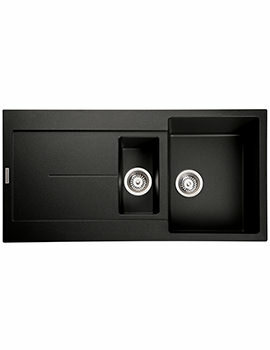 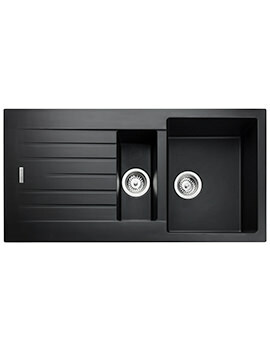 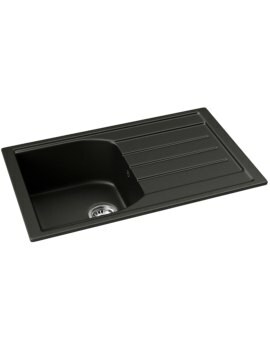 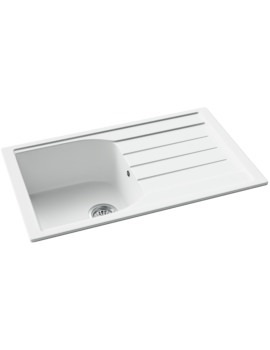 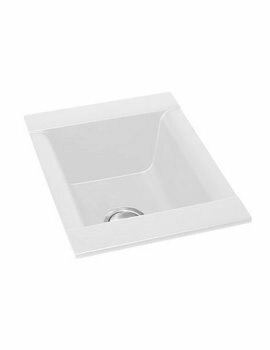 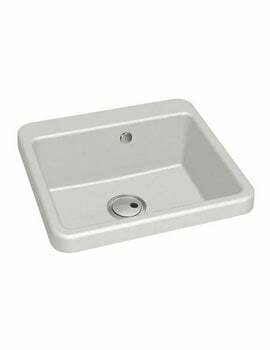 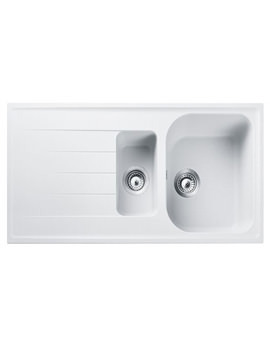 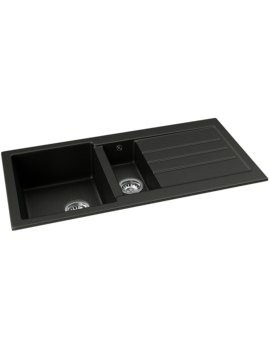 Below, we have listed a full range of Composite and Granite Kitchen sinks.